1C125 Blower Assembly. 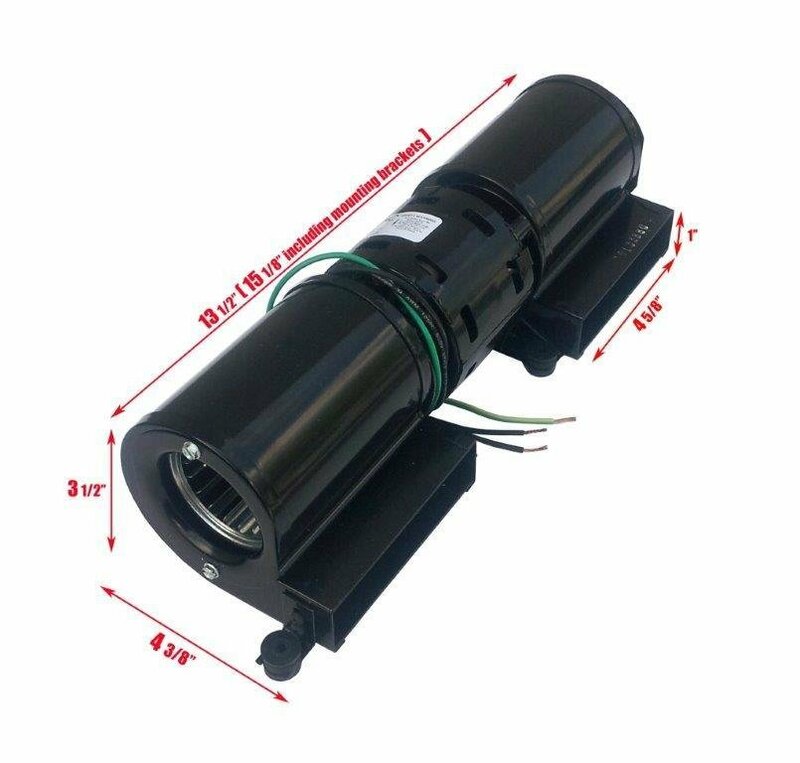 It is a 14 1/2" Transflo Double Blower that fits many wood stoves, such as Atlanta Model 4300, Country Comfort, Englander Stoves, Sierra Stoves and many more. It is also a great add on blower. Works well with Rheostat (variable speed control.) It has multiple mounting options. $259.99 plus shipping and handling. This price available Online Only. Call 336-701-0555 for more information.